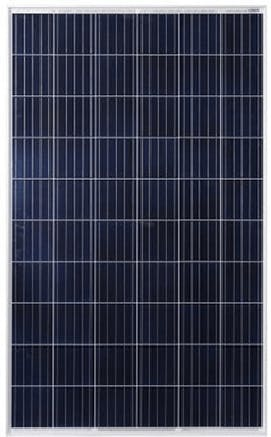 Do you have any questions about this 3 panel Grid Tie system, or questions about solar in general? Give us a call at 1-800-472-1142. Wholesale Solar’s expandable Enphase starter kits feature Astronergy 270w solar panels and Enphase IQ6+ Microinverters. Our starter kits are easily expandable by splicing more inverters onto the same trunk cable or by adding new circuits. Microinverters are the ideal choice for an expandable system. 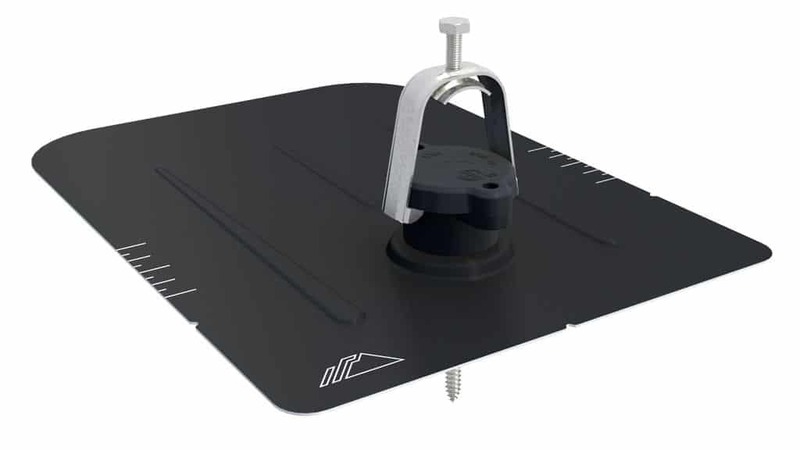 We also include high quality IronRidge roof-mount racking, an AC disconnect switch and all of the other essential components to get your solar project started. Monitoring system production over the internet is easy and free after you purchase the Enphase Envoy (see related items for options and pricing.) 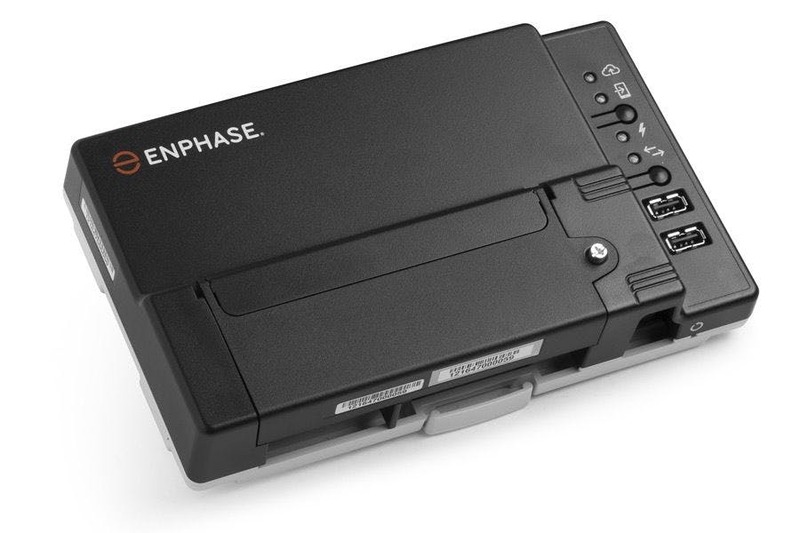 The Envoy can also be used for advanced diagnostics and troubleshooting by Enphase tech support in the event of a fault. Check out our Enphase monitoring demo for an example and more information.